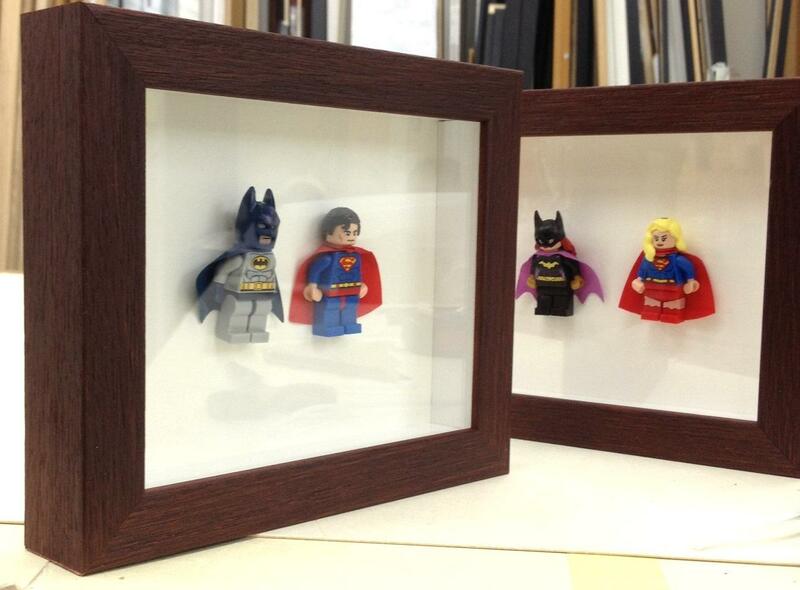 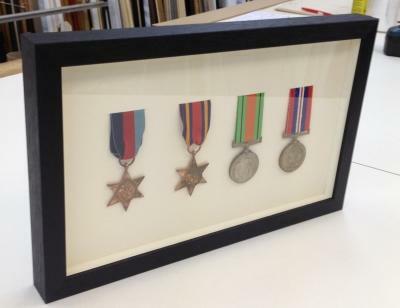 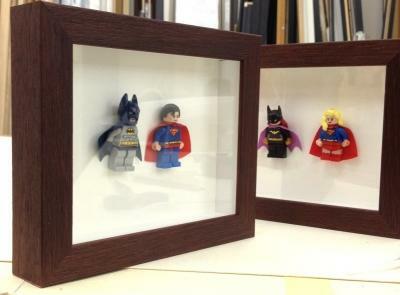 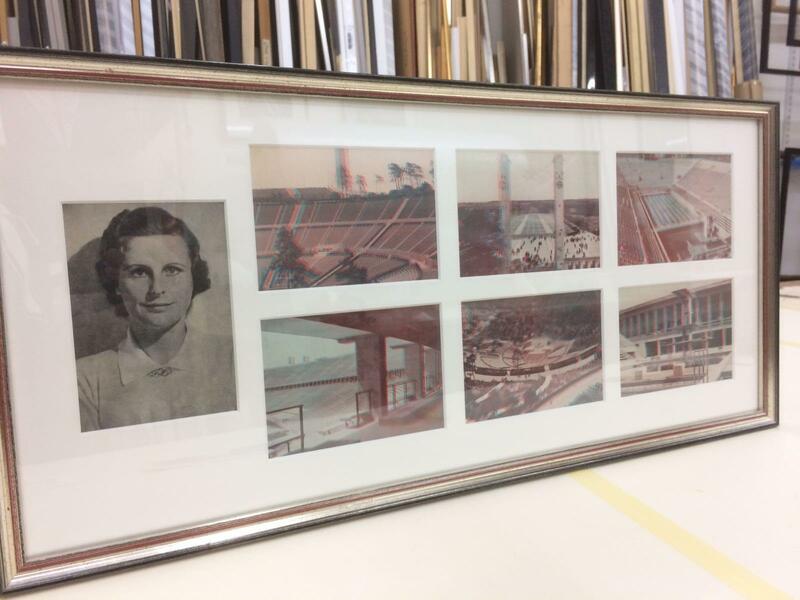 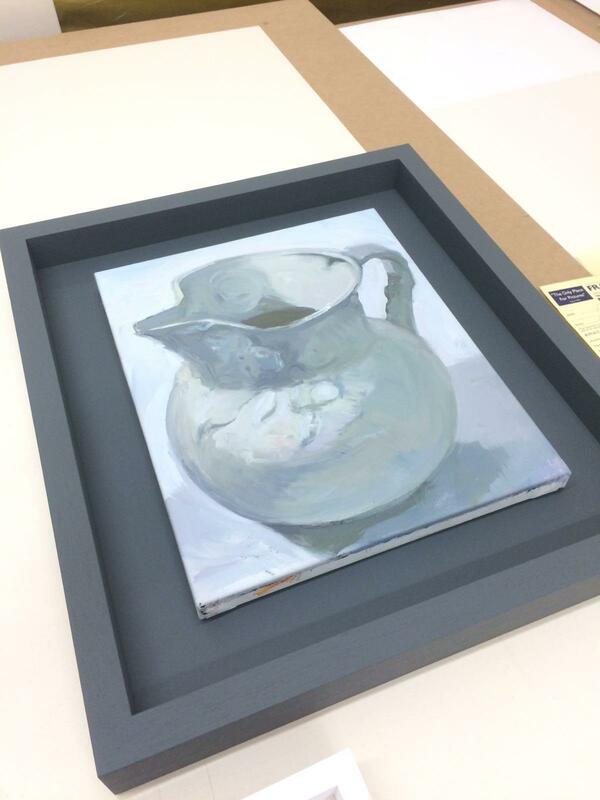 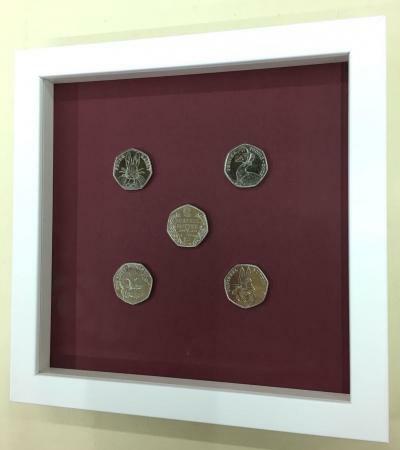 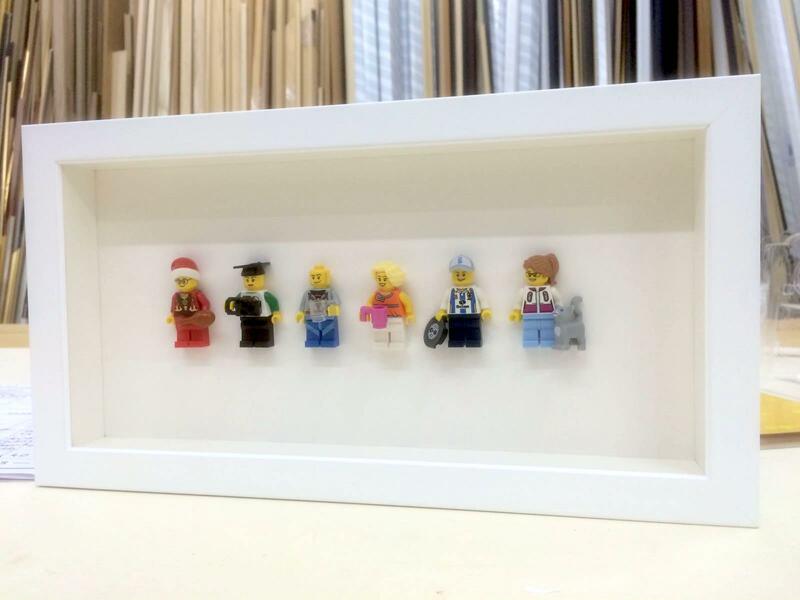 Over 21 years experience of framing pictures for home, office, restaurants and exhibitions. 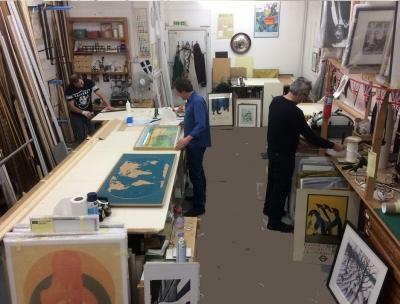 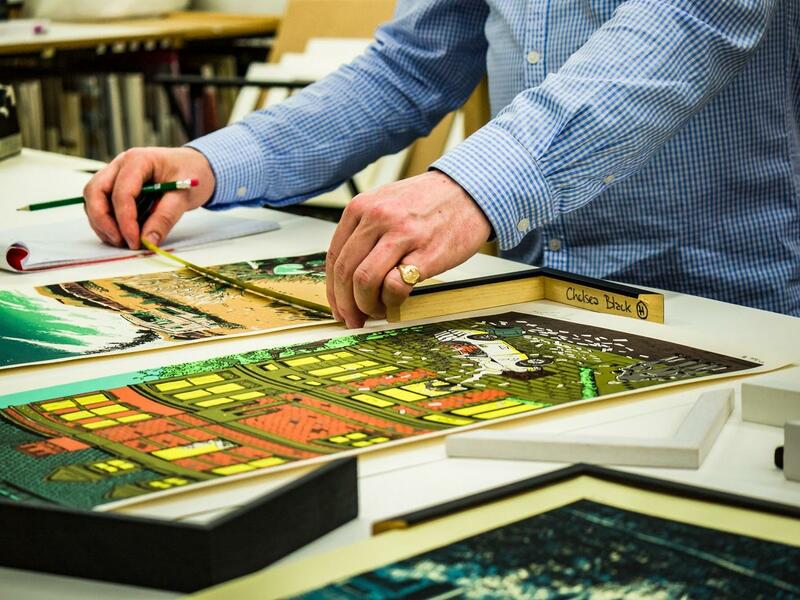 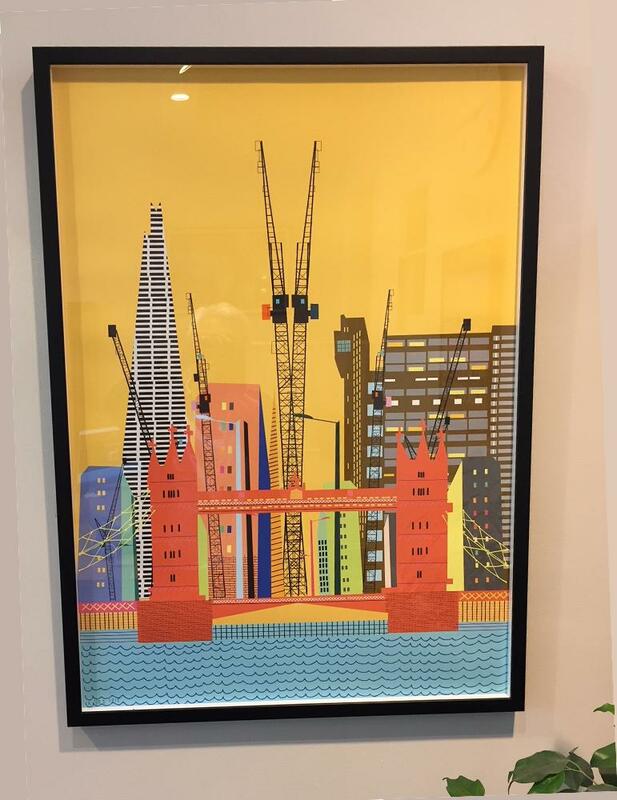 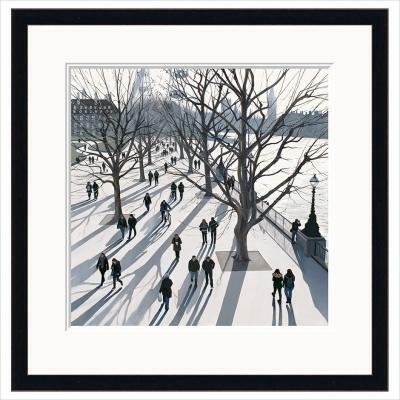 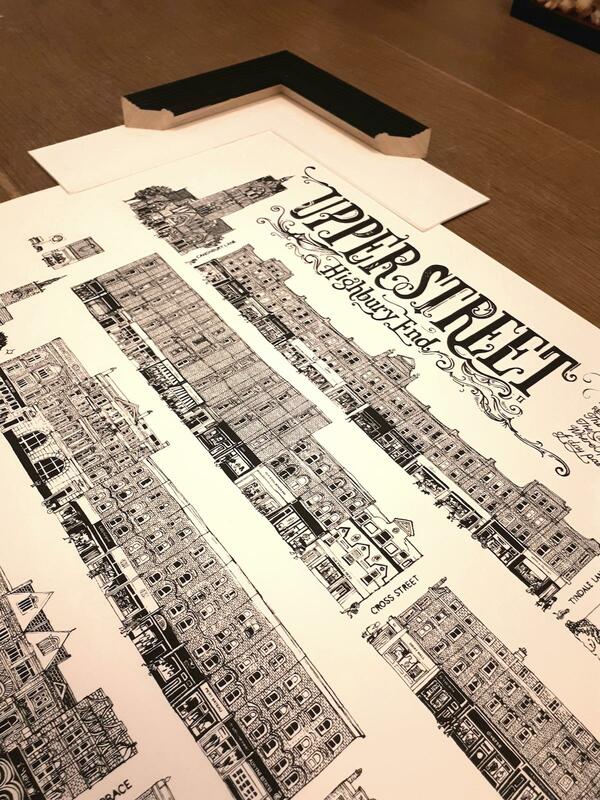 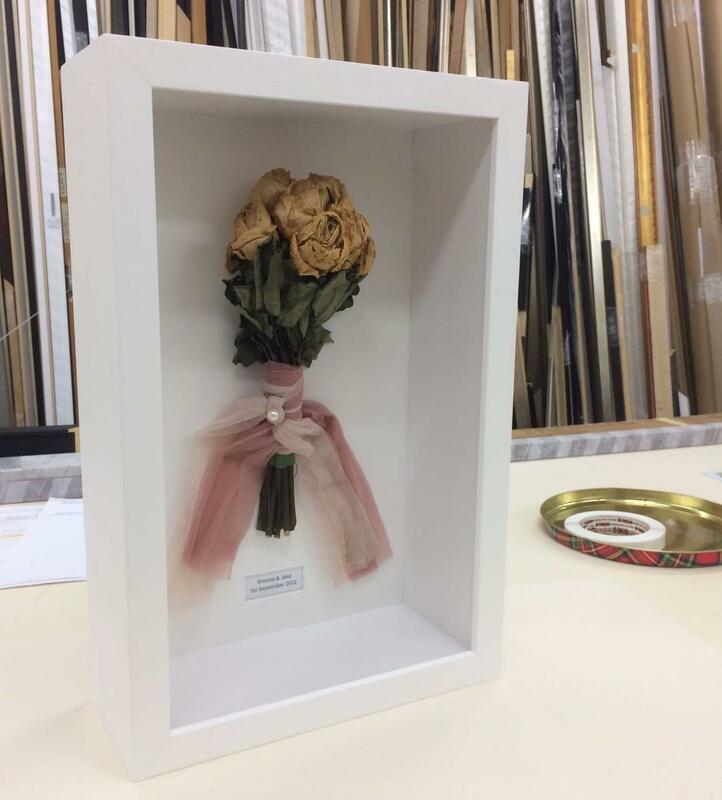 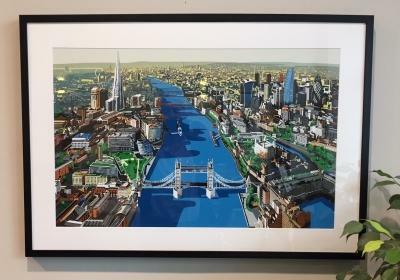 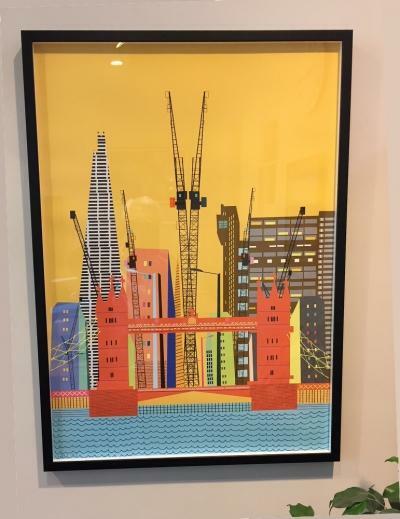 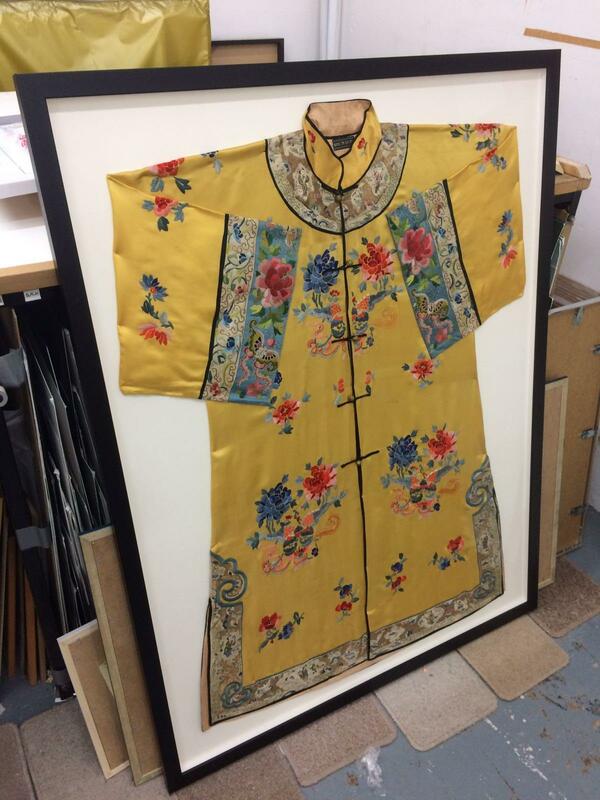 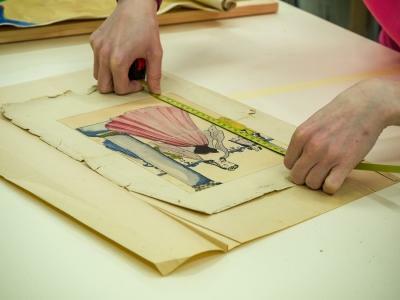 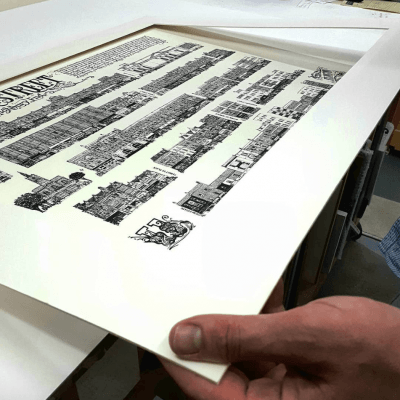 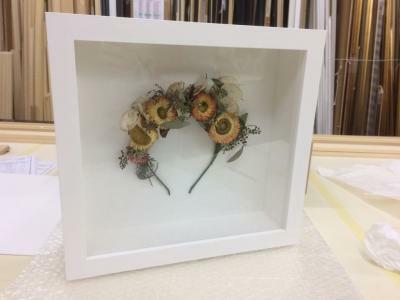 For helpful and knowledgable picture framing advice, or just a chat about whats possible, please visit us, with your artwork, in either Islington or Palmers Green. 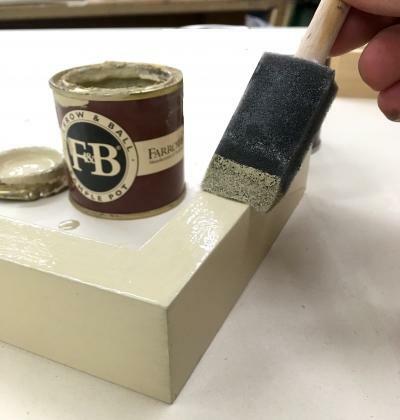 Wide choice of frames including simple black or white, natural woods (Ash, Oak, Beech etc) just waxed or painted in stylish Farrow and Ball colours, minimalist aluminium traditional golds and gilts. 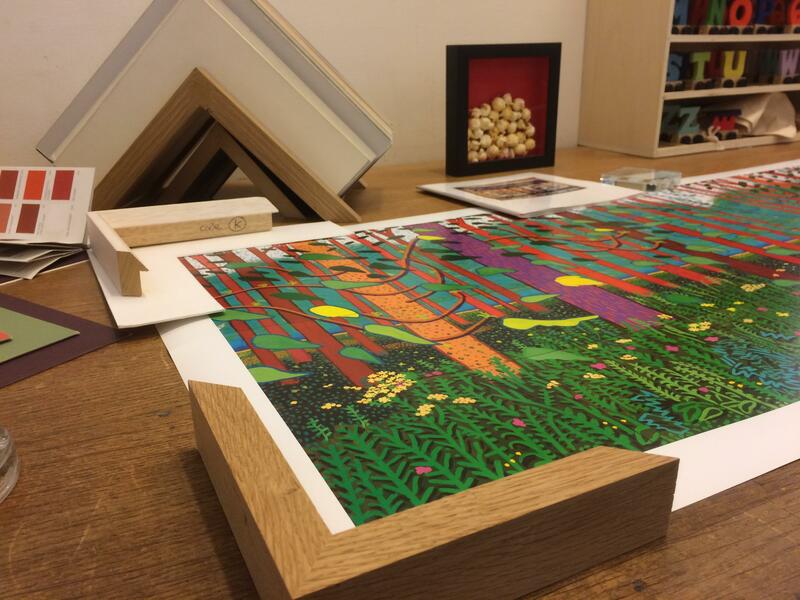 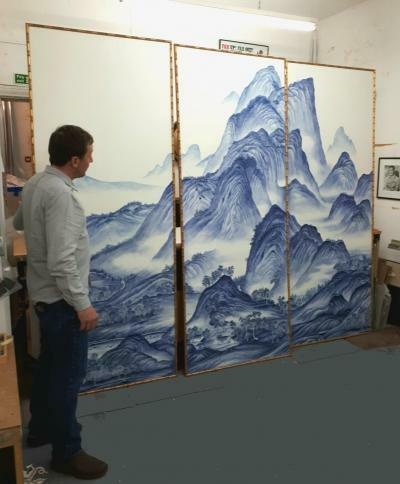 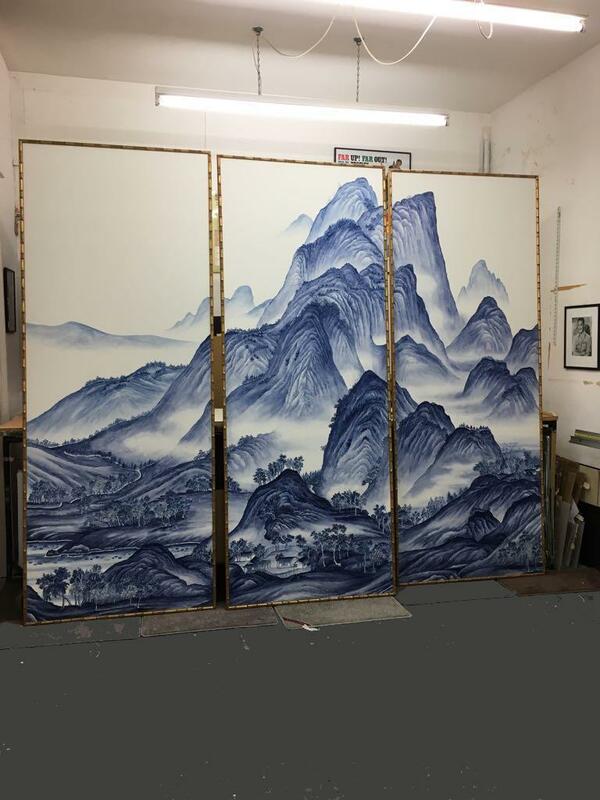 Acid free materials, conservation and museum quality mount boards in an extensive range of colours to protect and compliment your artwork. A choice of float glass, UV protective, non reflective, art glass and perspex. 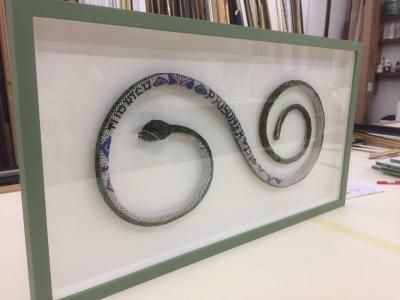 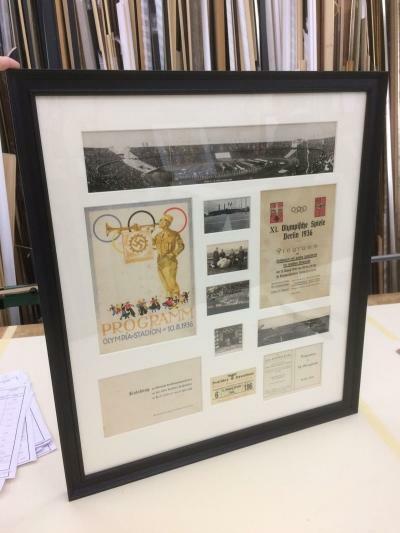 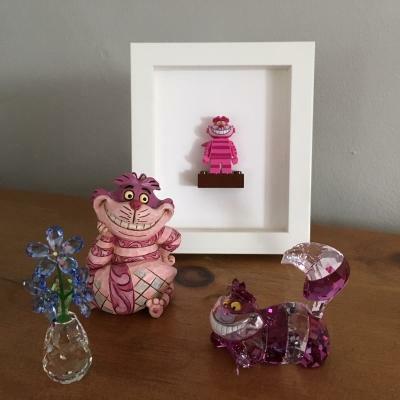 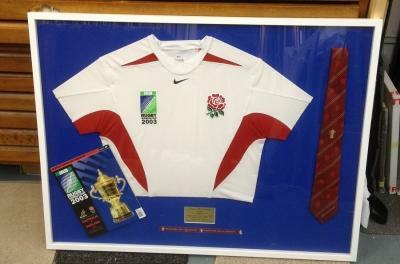 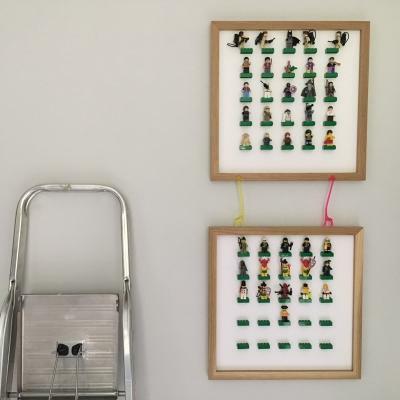 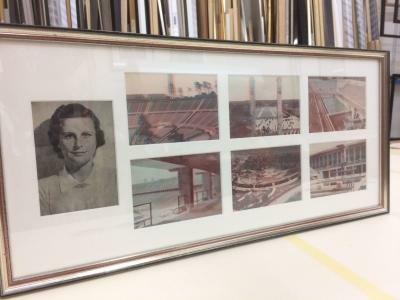 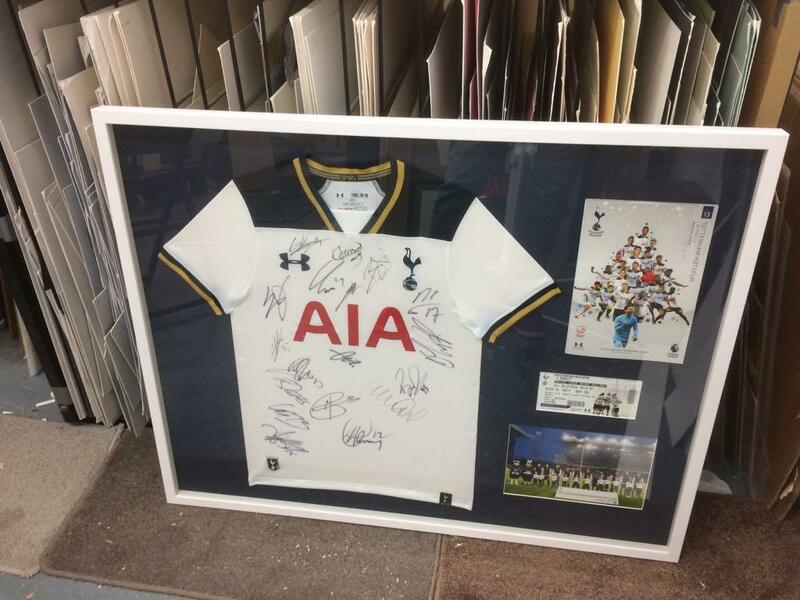 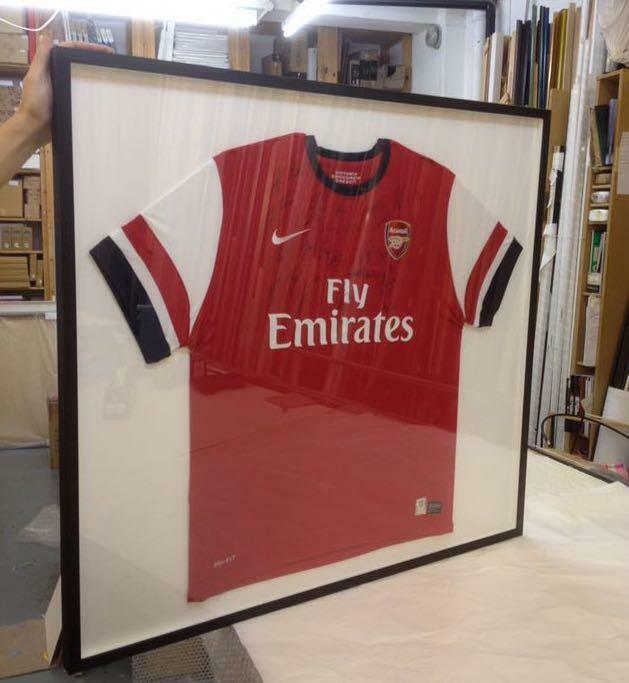 We stretch canvas and as well as original art, limited editions, prints, posters and photographs, we have framed just about everything from football shirts to medals to coral and even the odd snake! 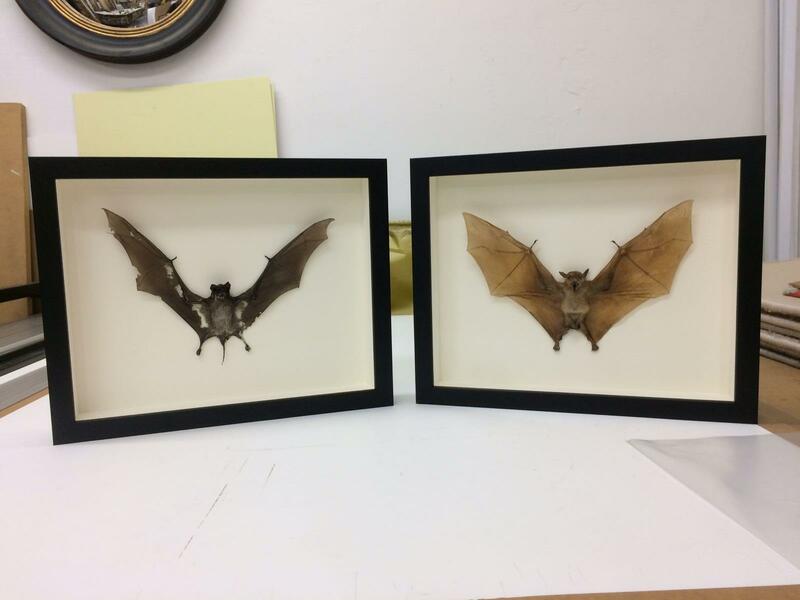 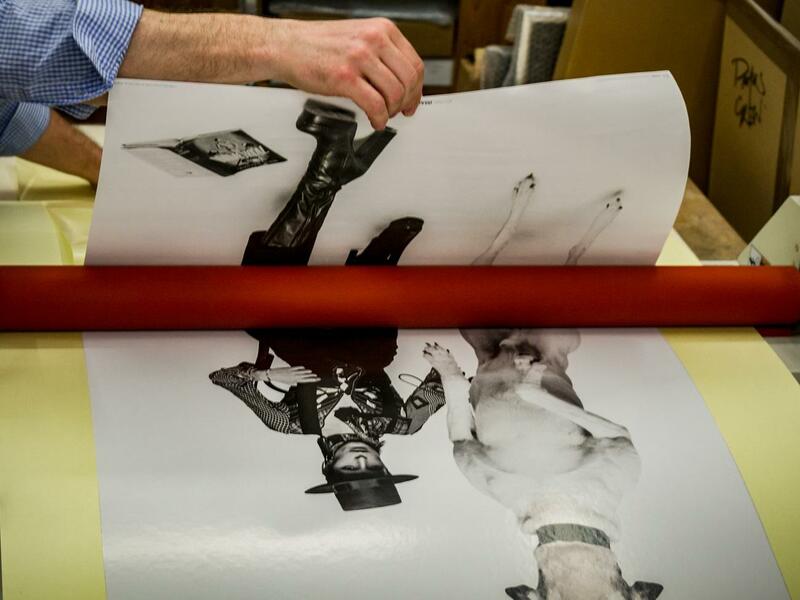 Whenever is appropriate we will dry mount images to ensure they stay looking good. 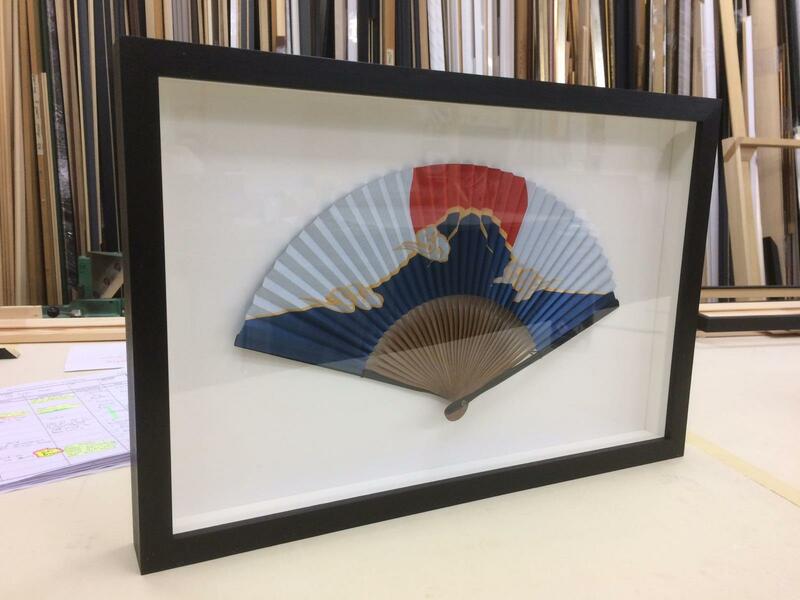 For an instant solution we also stock a wide range of Nielsen and other quality ready made frames in a variety of finishes.